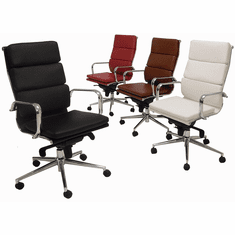 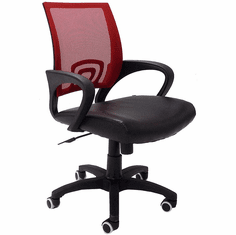 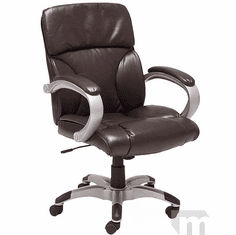 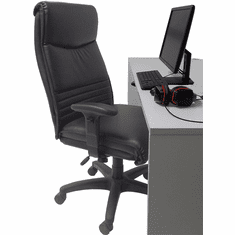 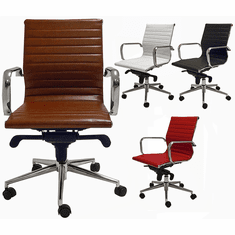 We have desk chairs available in leather, mesh, and vinyl. 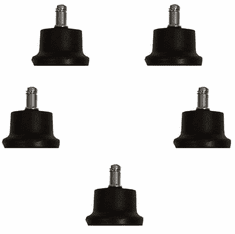 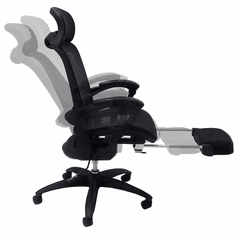 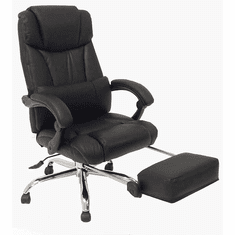 Most have ergonomic features for maximum comfort. 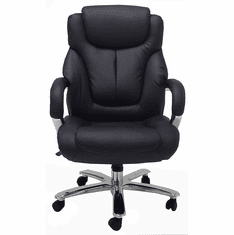 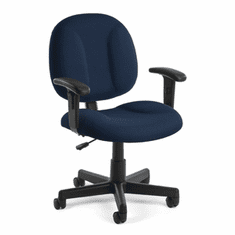 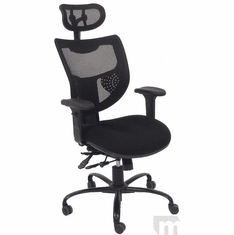 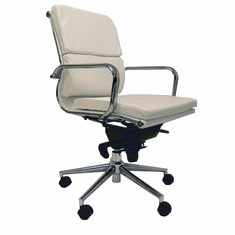 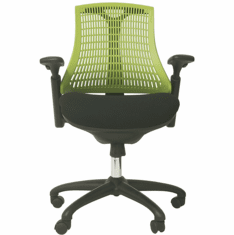 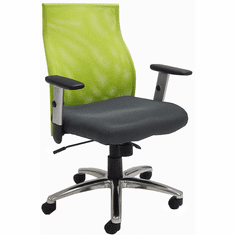 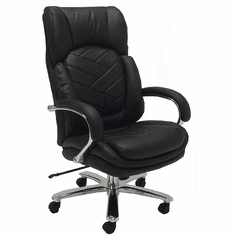 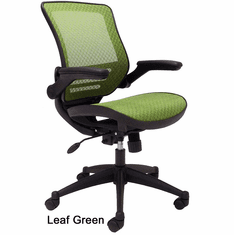 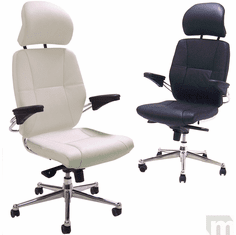 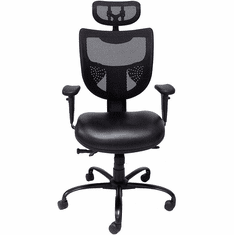 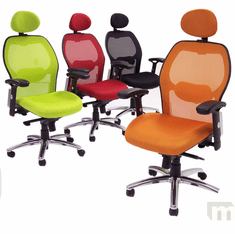 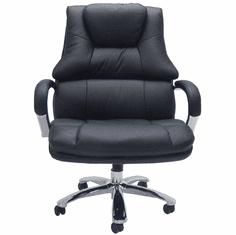 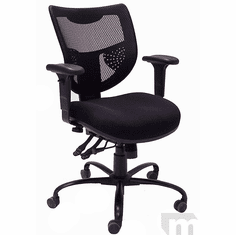 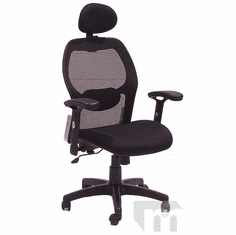 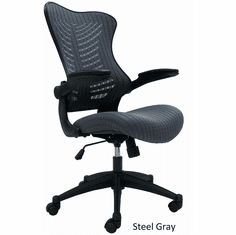 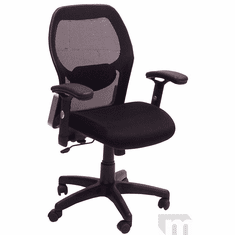 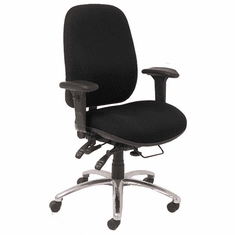 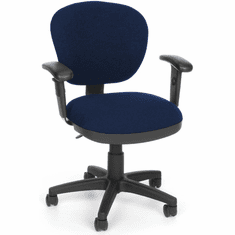 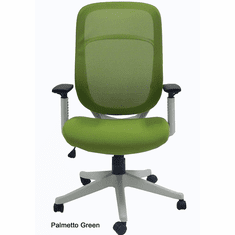 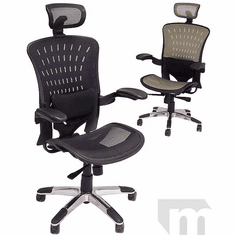 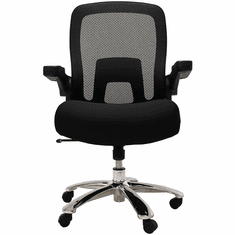 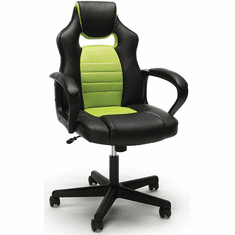 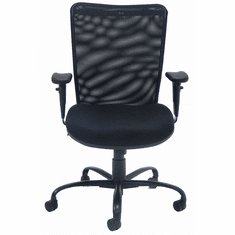 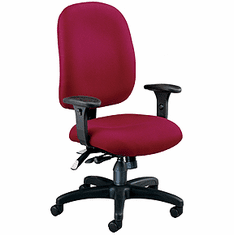 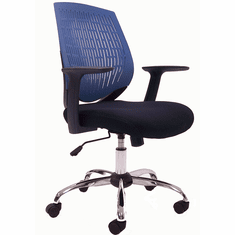 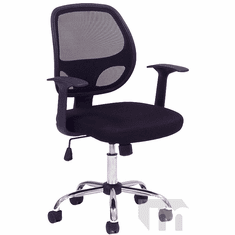 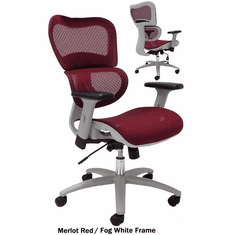 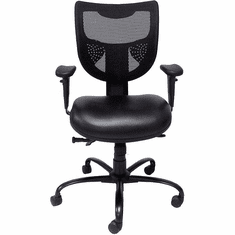 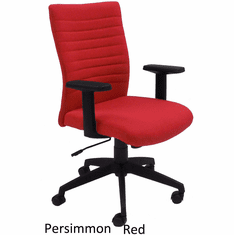 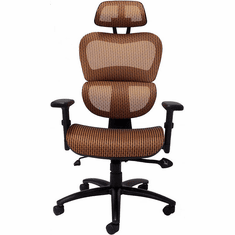 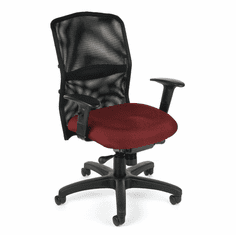 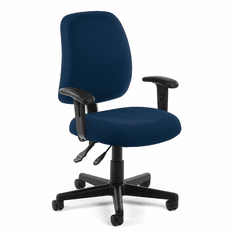 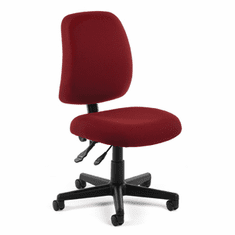 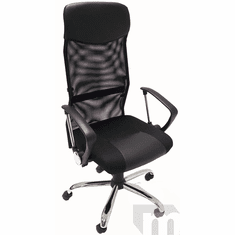 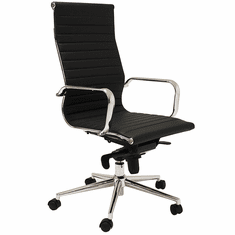 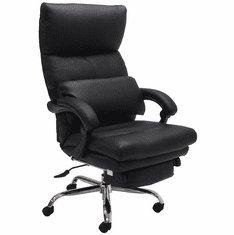 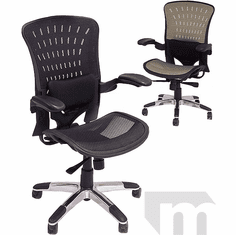 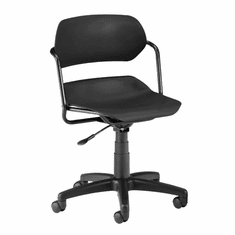 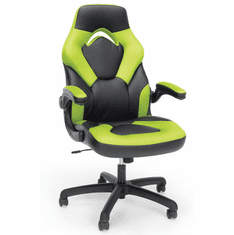 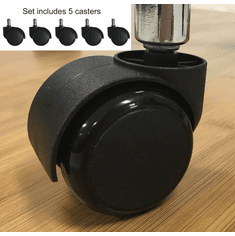 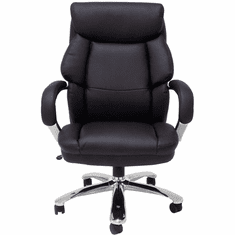 Many of our desk chairs are good choices for use around your conference table.